Brilliantly designed with the perfect mix of style and comfort, our range of luxury stone baths, embodies everything you could want for the ultimate relaxing soak. Guaranteed for 10 years, Castello luxury free standing baths are made from hi-grade stone composite material, which is warm to the touch whilst being extremely durable and hard-wearing. The stone composite is far stronger and lighter than stone itself, but still has that authentic stone appearance to give it that stylish finish. It has been ergonomically designed for maximum comfort, with unique contoured design to enhance comfort and balance while bathing. It’s simple, elegant design means it is a timeless classic. The Castello luxury composite bath not only adds a touch of class and luxury to any bathroom, but is also eco-friendly. It helps you save energy and water thanks to its advanced insulation properties, maintaining a high lever of heat retention to give you a longer, more relaxed soak. The internal oval design has been developed to use less water relative to size, saving you money on water usage. 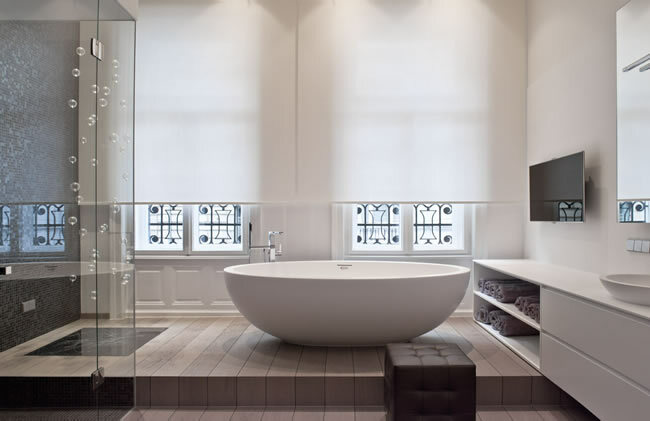 These exquisite baths truly give an exceptional bathing experience and as if that wasn’t enough, they are low-maintenance and will look as good as new for years to come. Please click on our gallery from our main web site, to see more examples, of latest bath styles for hi end luxury developments. 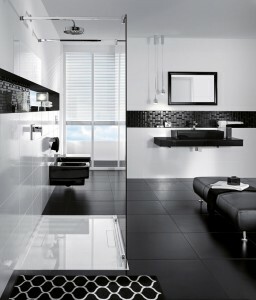 Concept Virtual Design offers bespoke contemporary bathroom designs in Wentworth and Virginia Water. 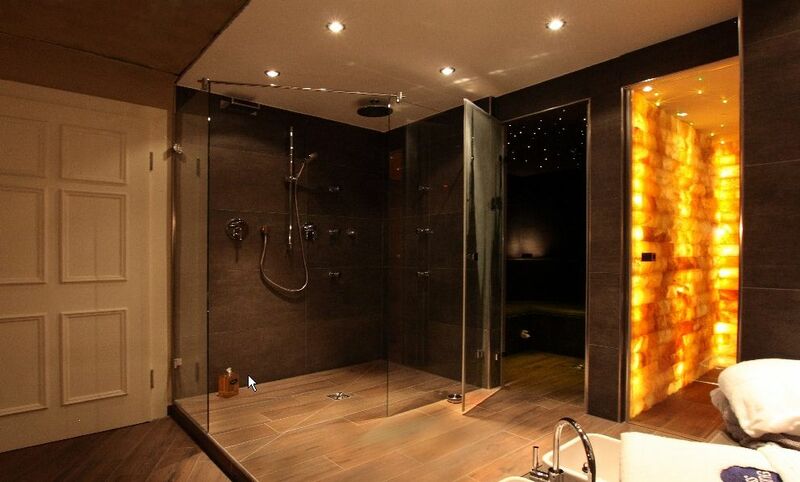 We will work with you to create a contemporary bathroom design that works best for you. 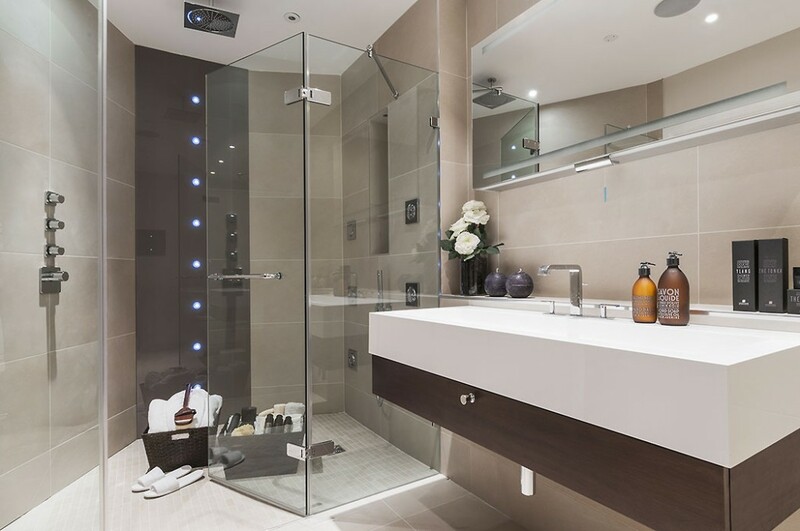 Whether you’re planning on building a brand new bathroom or revamping your current one, having a bespoke contemporary bathroom will give you the opportunity to experience the true definition of relaxation and tranquility, all within the comfort of your own home. Your bathroom should be your sanctuary. A place where you can escape and rejuvenate both physically and mentally. We work closely with clients in both Wentworth and Virginia Water, creating beautiful bespoke bathrooms that have been designed with the client in mind. With stunning aesthetics and functional features, contemporary bespoke bathrooms are at the forefront of modern bathroom design. We pay close attention to the finer details of each bathroom we design so we can then create a beautiful bespoke bathroom that suits you, which will provide the well-being and relaxation you deserve. 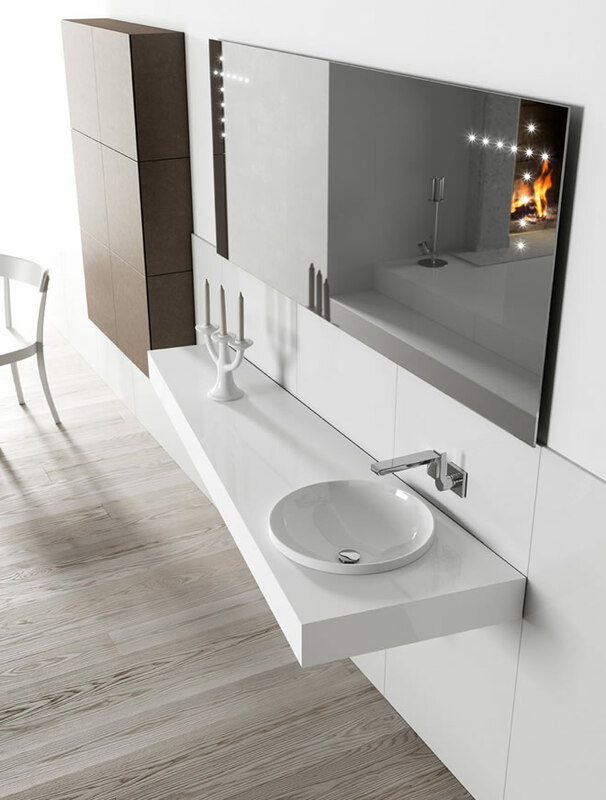 We believe that your bathroom should be both visually strong and practical. 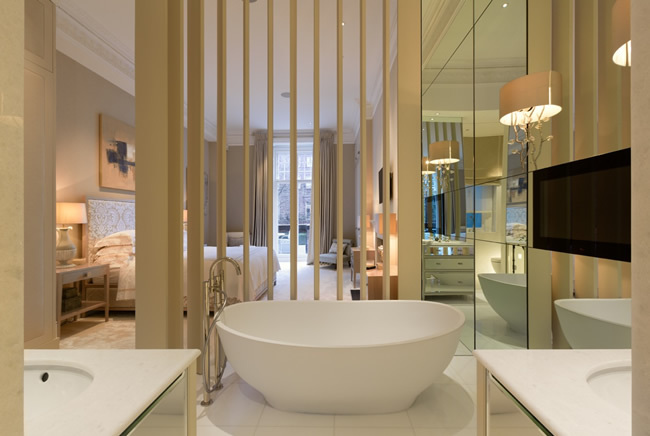 Making the most out of any space is key, especially within contemporary bathroom design. 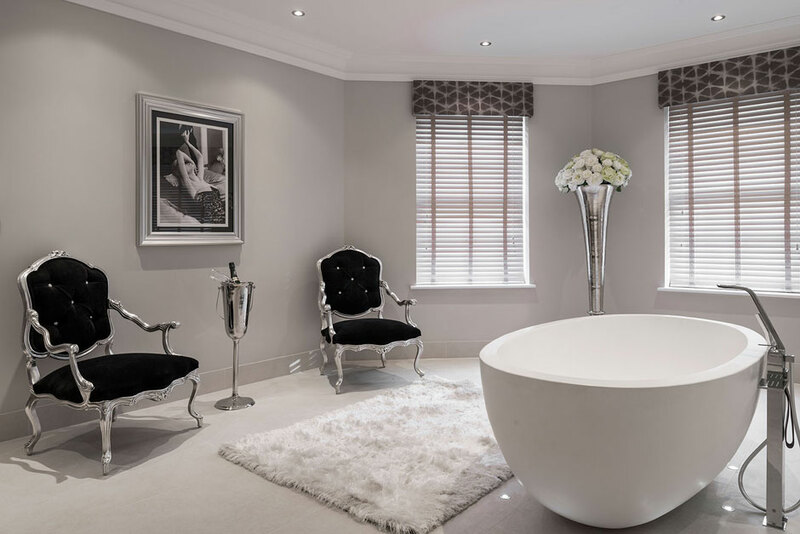 A bathroom can be so much more than a toilet, shower and basin, which is why we’re proud to offer high quality bespoke bathroom design within the Wentworth and Virginia Water areas. A bathroom should be a sanctuary, a place of luxury – somewhere you can relax and forget about the world for the time it takes to enjoy a bath. And why not make that bath a spa bath so you can massage your aches away after a long day at work? Creating a spa bathroom is the latest must-have in any new build or renovation. 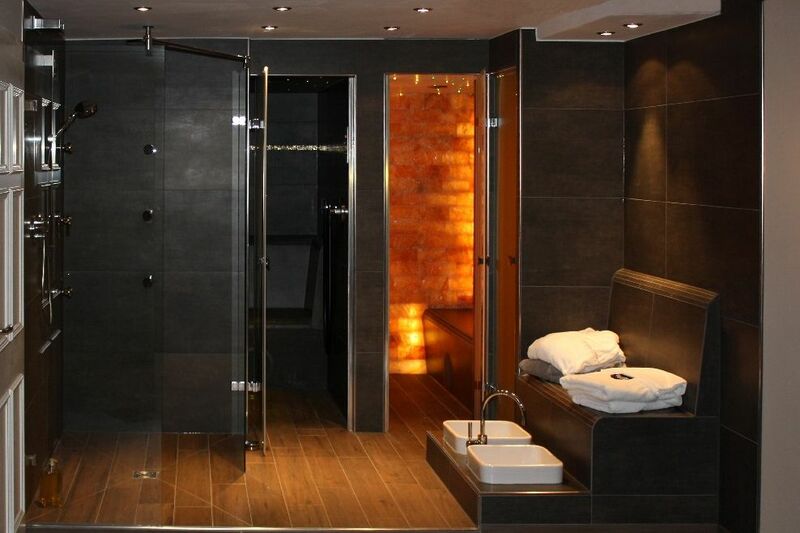 A spa bathroom allows you to recreate all the luxuries of a stylish spa in the comfort of your own home. A spa bathroom combines top quality fixtures and fittings with stunning design to create a room that you will love spending time in. And the style is up to you – from traditional and period looks that incorporate antique furniture and unique accessories, to cutting-edge contemporary designs that offer a modern twist on bathing and showering. Work with us at Concept Virtual Design to determine the best layout for your spa bathroom with elements that suit you and your personal style, from wetrooms to massage jet baths, double basins to free-standing showers. Less is usually more when it comes to designing a spa bathroom, with storage solutions that keep clutter out of sight, and sleek and seamless tiling and fittings. Choose the best possible quality materials you can afford and consult with our professional and exclusive interior design service in order to find the most effective floor plan for your space. Go for the boutique hotel look with vintage roll-top baths, statement wallpaper and unique furniture. Optimise the light using reflective surfaces like glass tiles and mirrors. Mount beautiful designer basins on countertops, tables and vanity units. Conceal storage and lighting for an exclusive and expensive look. If you’re looking to cut costs but still achieve a high-quality style, choose a simple bath and basin and combine with a top of the range shower and taps. Similarly, keep decor simple and tasteful and highlight the room with statement tiles and interesting features. A wetroom or shower room gives any bathroom that indulgent spa feeling, and seamless tiling gives the appearance of more space. 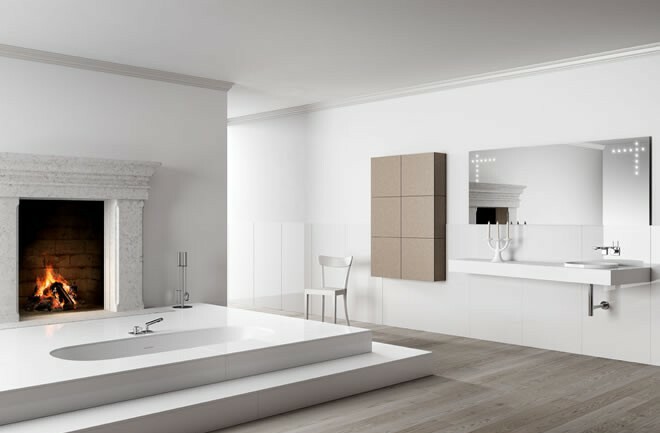 Whatever your plans for a spa bathroom, Concept Virtual Design can make your dream luxury bathroom design can help you to create the perfect environment for relaxing and bathing with our virtual design service.